We’ve come a long way since our first days as a tool whose only purpose was migrating SharePoint or Office 365, and so has the My Sites, now under the OneDrive for Business brand. Though, from a technical standpoint, OneDrive for Business really is just another SharePoint site owned by the user to which it belongs to, it’s still a little different. 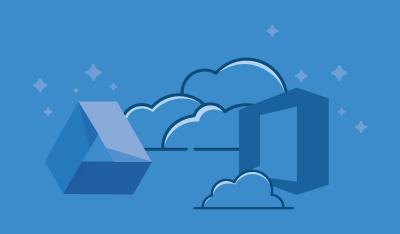 By default, OneDrive for Business sites are not provisioned, created if you will, until the end user visits it for the first time, proving difficult to prepare or do a migration while having everything there and ready for the first visit. Often, the need to auto-provision OneDrive for Business sites, and migrate to them, arises when we have many to migrate. For these scenarios, we have made our own ShareGate Desktop PowerShell commands available to help you tailor and script your migration to your needs. The new commands allow you to easily get a user’s OneDrive for Business and create it, if required, on the go. You can, of course, provide the information for numerous users in a CSV file, and leverage it to bulk-provision their OneDrive for Business before migrating to them. One thing about OneDrive for Business, however, is that the user is the one and only owner of the site after being provisioned. This can be challenging when planning a migration since, by default, you won’t have access to them once they're provisioned. Thankfully, Sharegate has an option to add users as Administrators in bulk, and remove them from all the OneDrive for Business sites created later on. Find out more about our new PowerShell commands. In our last release, we announced that Sharegate can migrate SharePoint Record Libraries. As an important part of document management and lifecycle, many SharePoint customers have invested in Records Management. 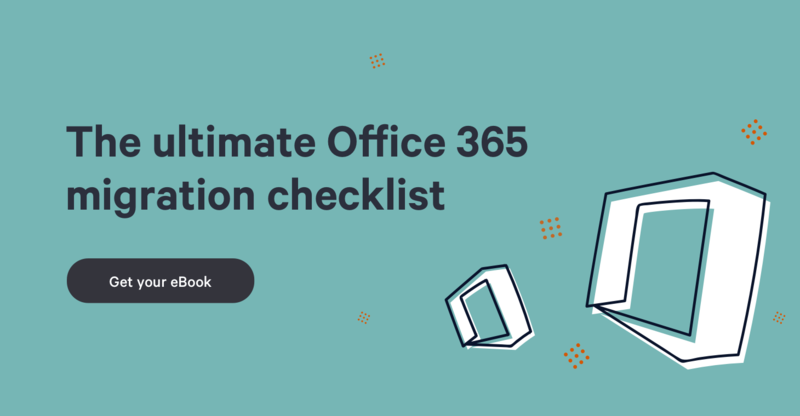 Migrating to Office 365 can sometimes be defined by the speed and time it takes to be done with the move. For that, we’ve worked with Microsoft in delivering a fast pipeline often called the Migration API. Integrated into Sharegate, we call it the Insane Mode for the bump in speed we see when using it. Today, we're proud to add Record Libraries and Records to the long list of things supported with our super speed migrations. Stay tuned, there's still a lot going on, and more to come. Our Sharegate teams are working harder than ever to deliver the things you need to make your Office 365 and SharePoint life simpler. Make sure to update to the latest version to benefit from all these changes as well as all the bugs we crushed.